Accidents can happen at anytime and anywhere to anyone, which is why it is important to have a record of what happens on the property always. Commercial and industrial businesses should never be without a security system to protect them when an accident happens. Empire Technologies can help with one of our many Commercial and Industrial Security Camera Systems in Rancho Cucamonga. Get protection from accidents! 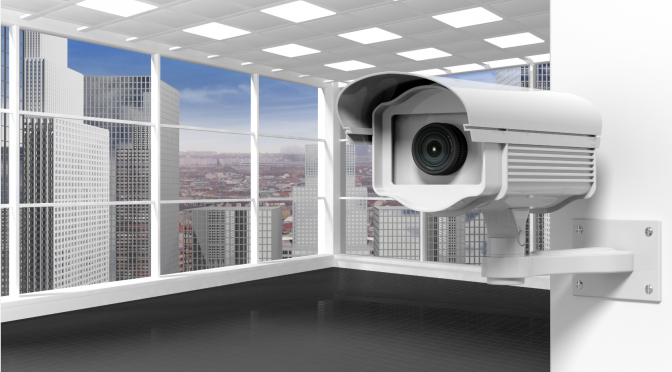 Call Empire Technologies today at (909)321-2570 about our Commercial and Industrial Security Camera Systems in Rancho Cucamonga.